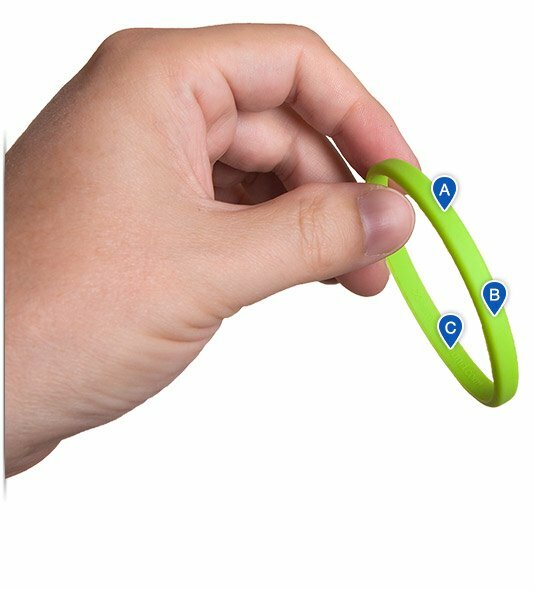 Sleek, stylish, and subtle, our extra-thin silicone wristbands are also strong and durable. 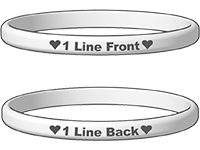 Add text, graphics, or custom design for a fine, slim band. The 3D band viewer at right shows a white band with orange color-fill text in Acknowledgement font.